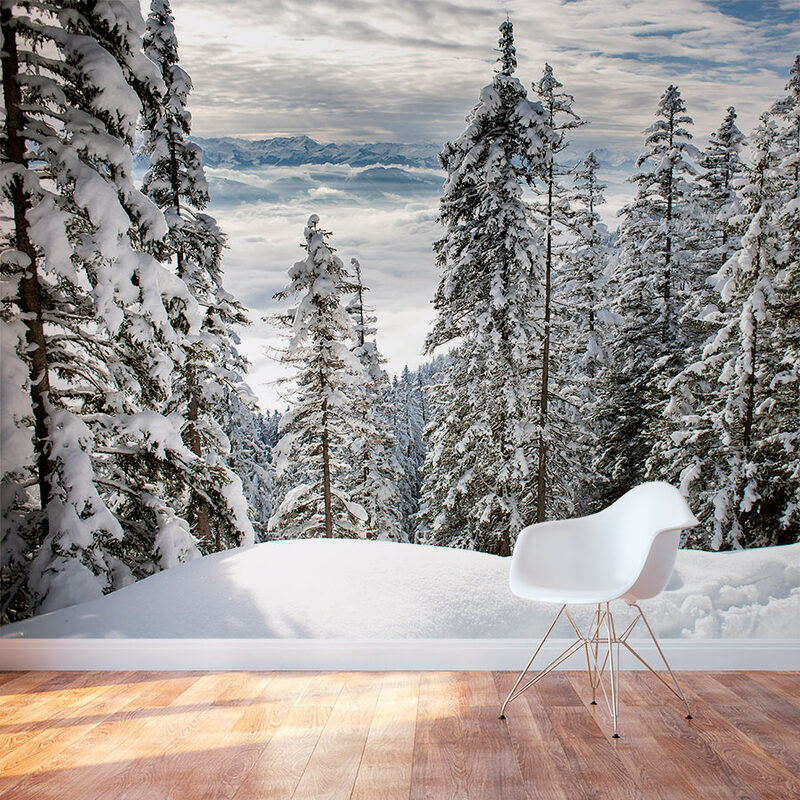 Have you ever wanted to escape to the mountains for a while? 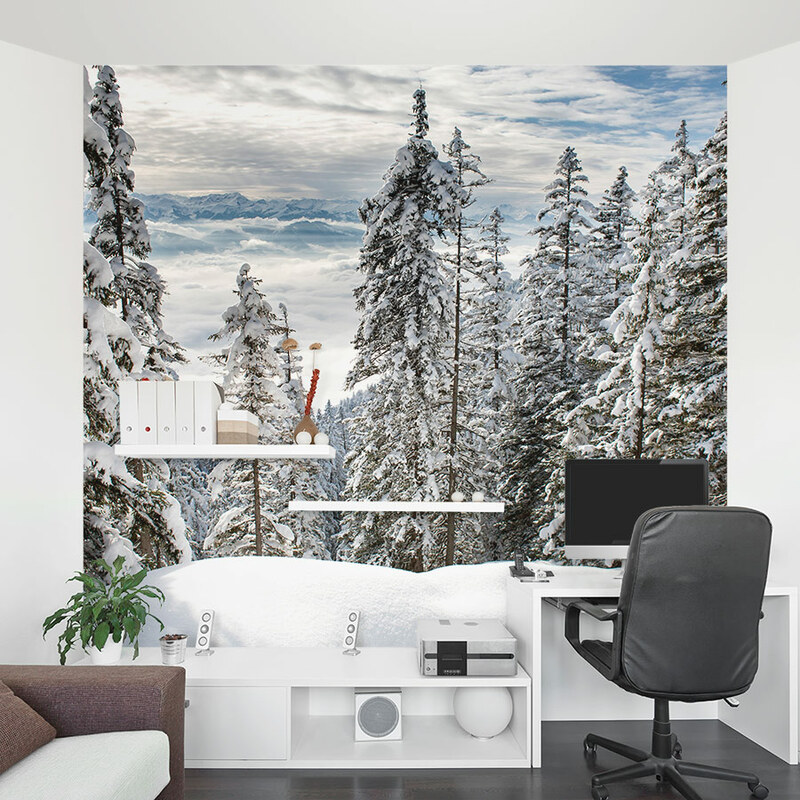 Our Alps Winter Forest Wall Mural will transport you to the Alps without the hefty plane ticket price! 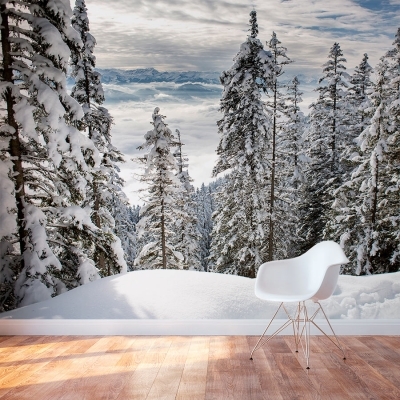 This mural is great for an accent wall or the entire room. 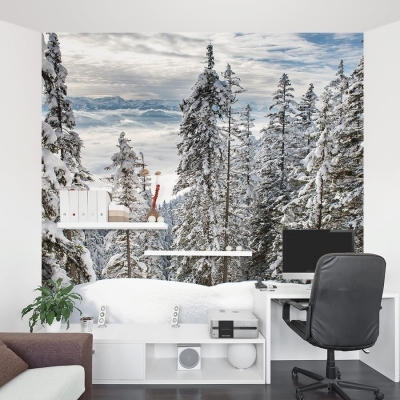 These removable and re-positionable mural panels are an easy way to decorate any wall in your bedroom, office, or vacation home.